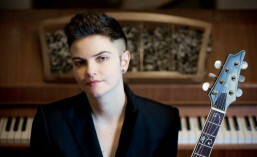 An artist gifted with a unique voice and a pioneering sound that has attracted comparisons with Ray Charles, Rachelle Ferrell, Carole King, Joni Mitchell, Nina Simone, Horace Silver and the jazz greats of the 40’s and 50’s. 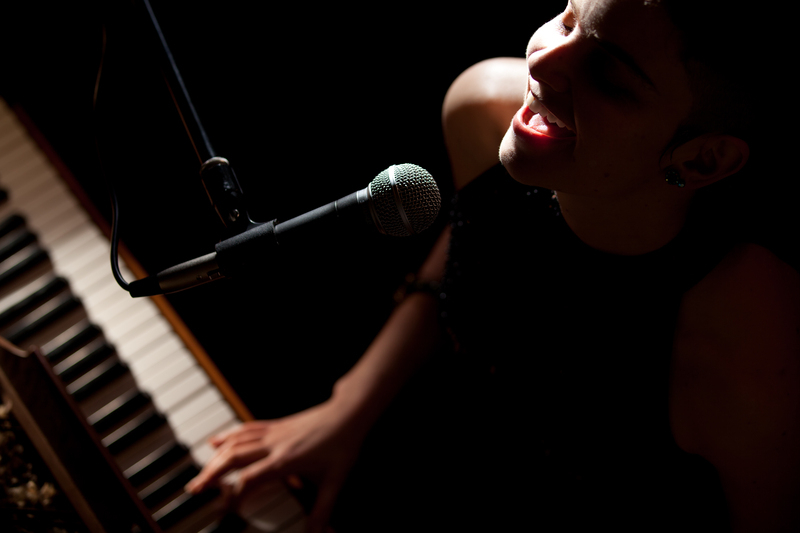 She writes and sings intensely personal songs – lush landscapes of love, loss, passion and inspiration, with rich, soulful vocal stylings and prodigiously funky, groove-ridden command of the piano. 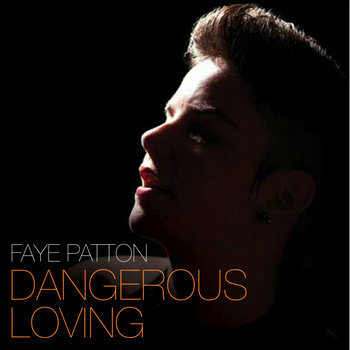 A compelling lyricist as well as singer/multi-instrumentalist, at home in varying categories, from Nu-jazz to blues, soul and pop, Faye Patton represents a formidable new talent that defies musical boundaries. Available at JAZZCDS, BANDCAMP (including FREE download) and CD Baby.